Do you know a longtime business professional in the Capital Region that should be in the Hall of Fame, or a company in the area that is deserving of the Company of the Year award? 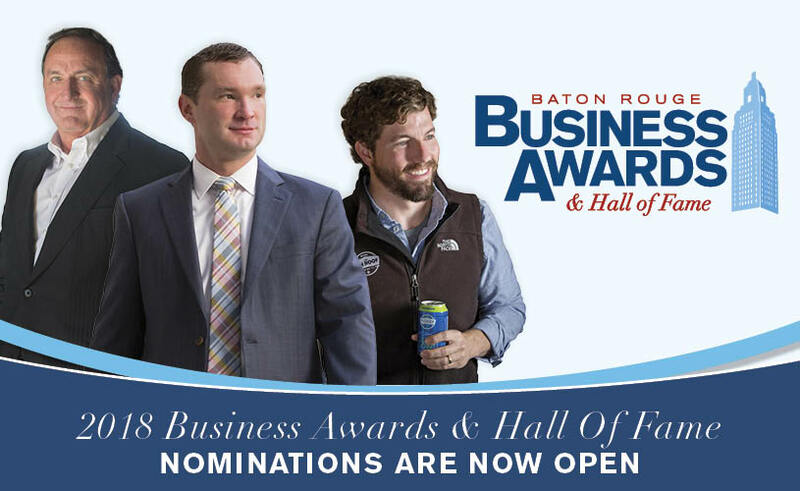 Business Report and Junior Achievement of Greater Baton Rouge and Acadiana are now accepting nominations for the 2018 Baton Rouge Business Awards and Hall of Fame. Nominate a client, a friend, a respected executive or your own company for recognition. The Business Awards pay tribute to remarkable individuals and companies, recognizing their many accomplishments. Categories include Businessperson of the Year, Young Businessperson of the Year, and two Company of the Year awards (one for those with 100 or more employees, and another for those with fewer than 100 employees). The Hall of Fame recognizes a lifetime of achievement. 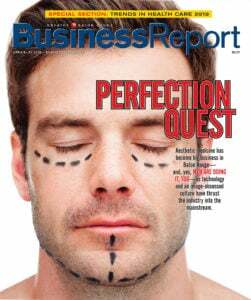 The honorees will be announced in January and profiled in the March 27, 2018, issue of Business Report. They will also be recognized at a special event on April 12, 2018. All nominations must be made online no later than 5 p.m. Friday, Nov. 10. No exceptions to the deadline will be made. Before nominating someone, please confirm that they haven’t already been recognized. See a list of previous honorees dating back to 1984.